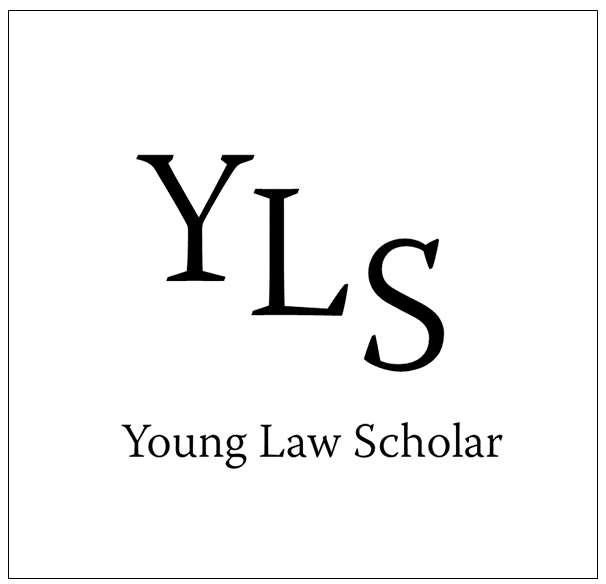 Welcome to Young Law Scholar ! Thank you for visiting YLS, a new online blog made by students for students. YLS aims to guide and support both current and aspiring Business and Law students. Our editors will always try to the best of their ability to create interesting and interactive content for our readers. Our blog allows readers to leave comments and share our articles on other social media platforms. YLS will soon become a free magazine that will be sent to our readers upon request. Thanks for reading and enjoy our posts!